3.600 Houses each 60 m² of Living, with an own patio and garden, are supposed to be built on an Area of 100.000 m² in just 60 months. Based on the short construction time and quality of the construction parts, the customer decided to use our Upcrete® technology. 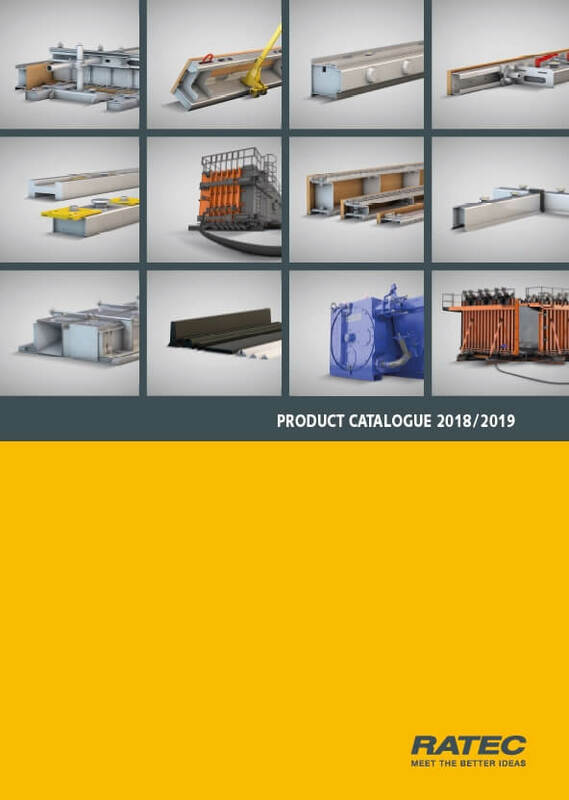 RATEC invented, in association with the customers architect, the formwork for the room moduls of the diffrent house-types as well as the roof sheeting, staircase moulds, balcony moulds and a Battery mould for the production of additional partition walls. Based on their construction, the houses have been confirmed as earthquake- and storm-proof. The produced elements from the Upcrete®-procedure do not have to be flipped, because they are produced in installation position already, the advantage is, that the freshly concreted parts are quickly ready for transport and further works.